When it comes to photography, each photographer has his own style and vision. 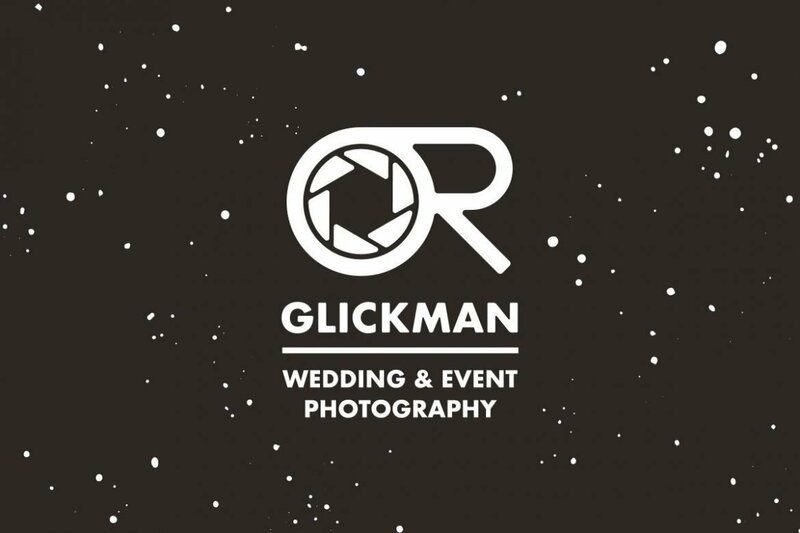 Or Glickman Is a super talented wedding and event photographer and a really awesome guy. 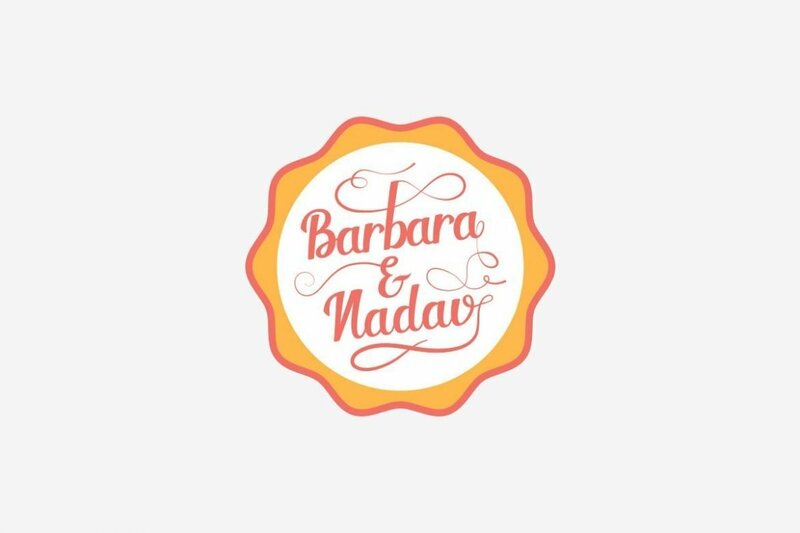 So when Or said he wants to celebrate the end of the wedding season and the beginning 2017 with a fresh & clean branding for Or Glickman Photography, we came up with this logo – to be printed on business cards and much more!